Was Lynn DeJac really guilty of killing her daughter? Did this 13-year-old die of a cocaine overdose or was she strangled to death? A 13-year-old girl had been found strangled in her bed. Lynn DeJac was initially found guilty. In 2007, Dennis Donohue was found guilty of another local killing. During the investigation, DNA evidence placed Donohue in Crystallynn’s room at the time of her death. However, he couldn’t be prosecuted for Crystallynn’s murder – as he’d been granted immunity for testifying against Lynn. 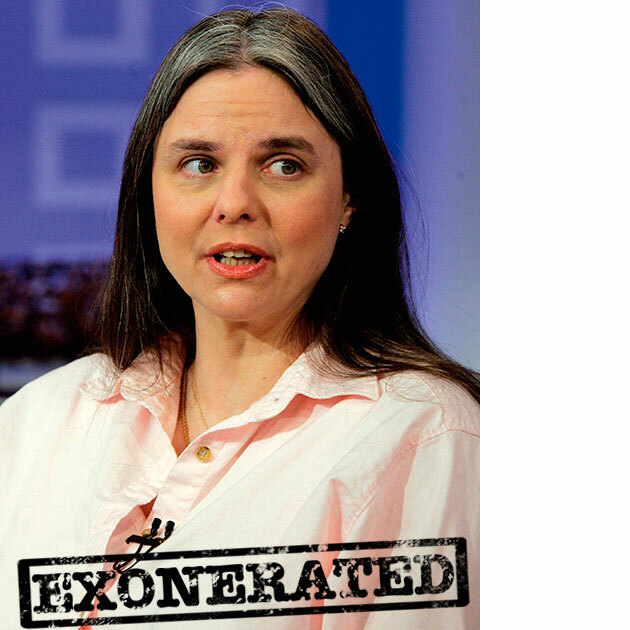 In 2008, Lynn DeJac, 44, was exonerated. In a final twist, authorities said Crystallynn had actually overdosed on a ‘trace amount’ of cocaine. And experts suggested the drug may have entered her system at Donohue’s hands.